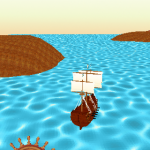 Swashbuckling adventure in 3D. 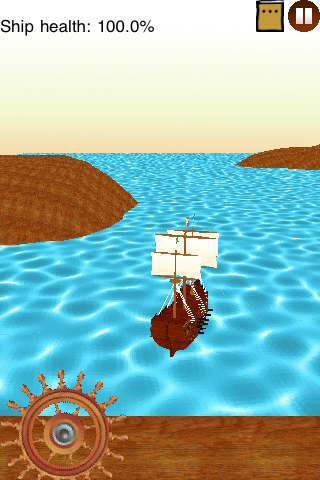 Captain your ship to conquer the high seas. 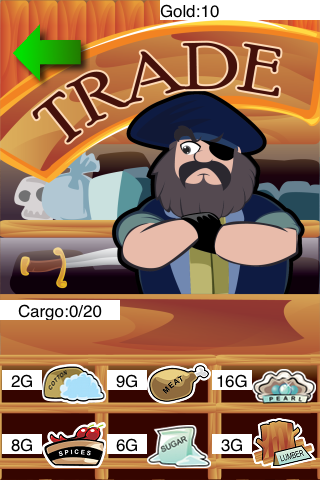 Accumulate wealth and power in order to uncover the mystery of who scuttled your ship and kidnapped your sister. 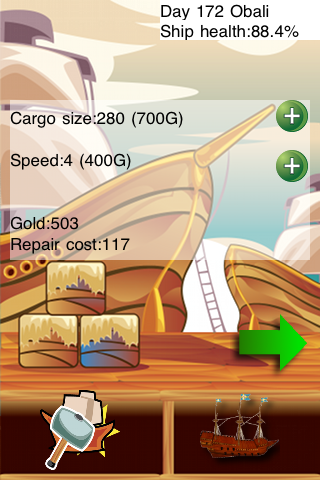 Travel to foreign ports to repair and upgrade your ship to the finest in the fleet. 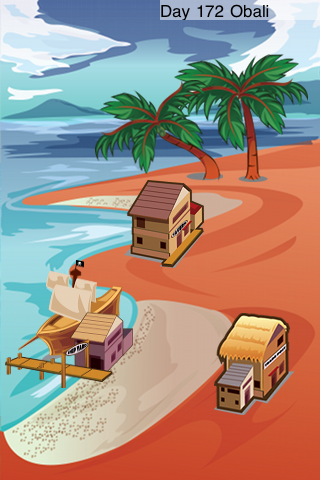 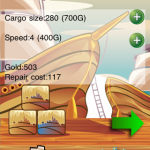 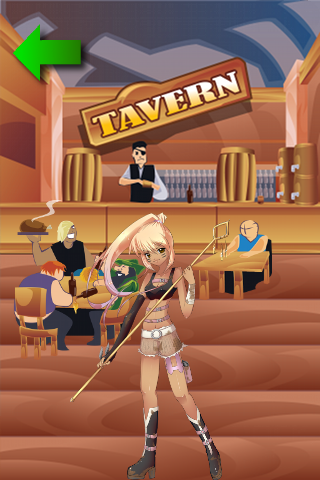 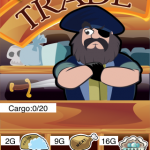 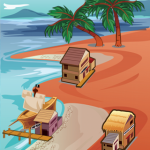 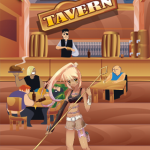 If trade takes your fancy then haul treasures between ports to line your pockets with gold.